Daily Caller: High-profile Democrats repeatedly promised the public they would see evidence of collusion between President Donald Trump’s presidential campaign and Russia. But special counsel Robert Mueller’s investigation found no evidence of collusion between the Trump campaign and Russia’s 2016 election meddling, according to a four-page letter that Attorney General William Barr sent to Congress on Sunday. 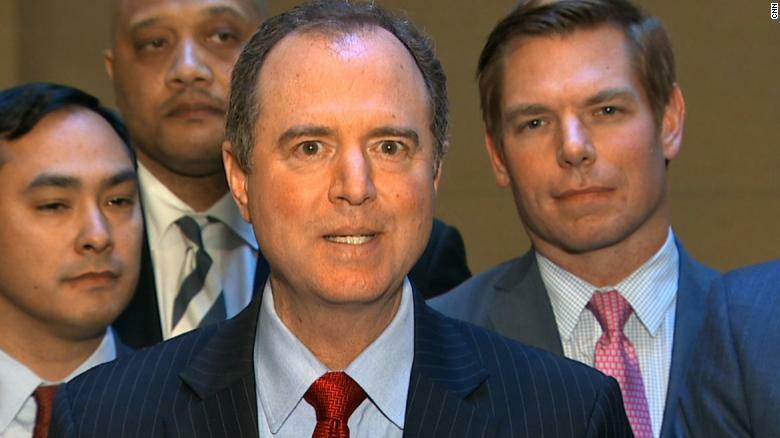 Mueller’s findings are a major blow to Democrats like California Reps. Adam Schiff and Eric Swalwell, who repeatedly asserted as fact Trump colluded with Russia. Democratic California Rep. Maxine Waters guaranteed in September 2017 that Trump colluded with Russia. Waters predicted in December 2017 that Mueller’s report is “going to lead right to, not only collusion, obstruction of justice, money laundering.” Swalwell, Schiff and other Democrats didn’t wait for Mueller to finish his investigation to claim that collusion had already been proven. Schiff, too, claimed there was evidence of collusion before learning Mueller’s conclusion. 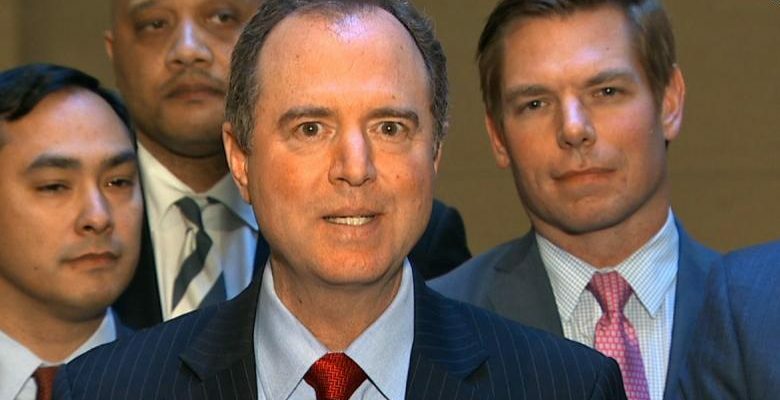 “You can see evidence in plain sight on the issue of collusion — pretty compelling evidence,” Schiff declared on February 17. Hours before receiving Barr’s memo on Sunday, Schiff was still defending the collusion narrative. they did find SOMETHING, THERE WAS NO COLLUSION PERIOD. THEY SHOULD HAVE BEEN LOOKING AT THOSE RADICAL LAWLESS COMMUNIST DEMORATSS ALL ALONG. BUT THEY COULDN’T DO THAT BECAUSE ALL OF THEM WERE INVOLVED WITH COMMITTING TREASON AND CONSPIRACY AGAINST OUR PRESIDENT. BUT TRUTH ALWAYS COMES FRONT AND CENTER SOONER THAN LATER. SO PAY ATTERNTION, ITIS COMING. 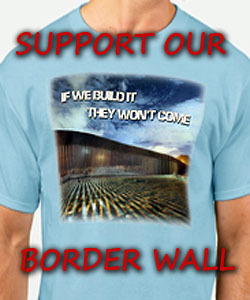 WE THE PEOPLE OF AMERICA WHO ELECTED PRESIDENT TRUMP NEED TO GET AG BARR OR SOME LEGALS TO SUE THE HELL OUT OF THE DEMA-RATS & ALL GUILTY PARTIES WHO HAVE GIVEN USWE AMERICANS & OUR PRESIDENT FOR ALL THE COST & YEARS OF HATE THEY HAVE LIED About & wasted our tax money for all their lies they keep wanting to run up billions of our tax money for the lies they make up & make them pay through THE NOSE FOR THEIR ONLY WISHFUL LIES WITH NO FACTS OR PROOF. Don’t worry, folks, they’ll find something…even if they have to make it up.